The big goal with AkashaRender is simplifying the content editing experience. 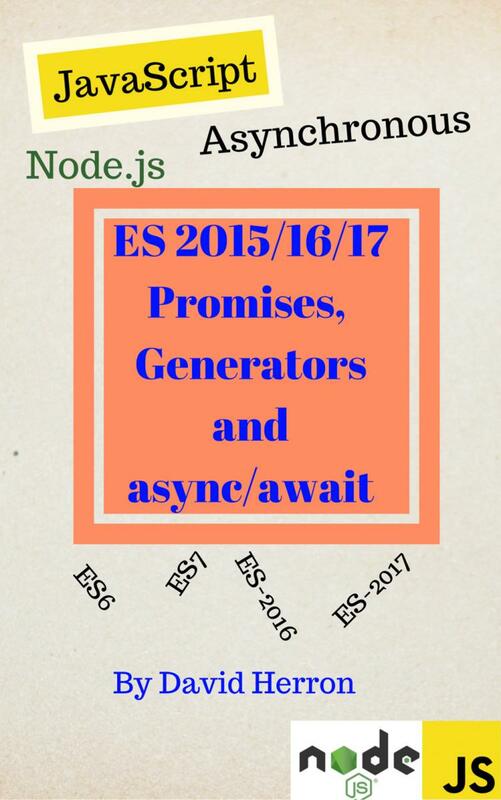 Until now that meant encuraging the use of Markdown when editing content, and EJS for writing templates. Markdown isn&apos;t the only easy-to-use content format. 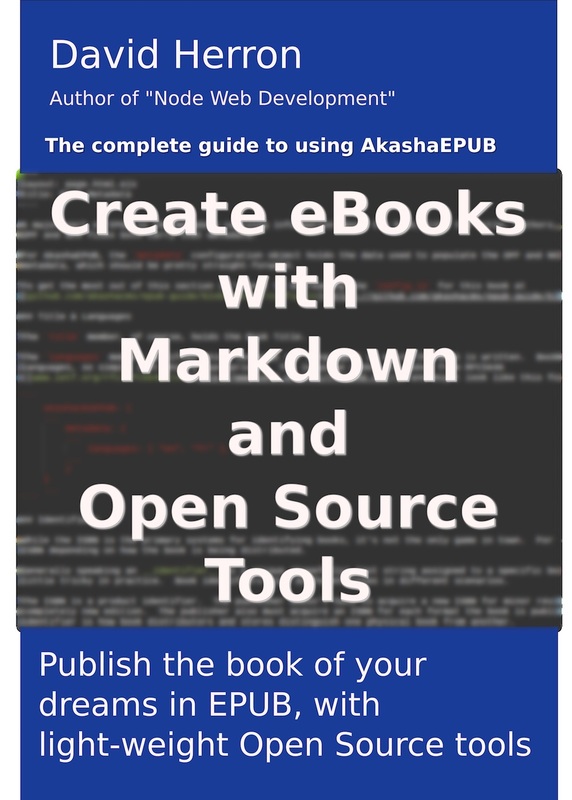 AsciiDoc is widely used especially in book authoring, and is far more powerful than Markdown. Initial AsciiDoc support has been added to AkashaRender. This post is being written with the AsciiDoc Renderer, and the AkashaCMS Example website has a corresponding test page. AsciiDoc support is turned on now by using the AsciidocRenderer class. It looks for file nemas with the .html.adoc extension, and of course renders the content to .html as is done when Markdown files (.html.md) render to the corresponding .html file. The doctype is set to article and at the moment we do not support overriding that decision. Setting this doctype does have an effect on the rendering, and you can learn about this in the AsciiDoc user manual. Because of limitations in AsciiDoc, only a subset of the attributes available in AkashaRendered are made available to AsciiDoc. Any non-String/Number item is eliminated from the AkashaRender metadata. That also impacts structured information such as you get with an object defined in the metadata. Objects and Functions and other things are dropped from the data supplied to AsciiDoc as attributes because they’re not a String or Number. There is additional integration which CAN be done. My experience with AsciiDoc is minimal, and it will take some time to explore its capabilities and see how to exploit them in AkashaCMS.